Built a batch of these for an outdoor school. 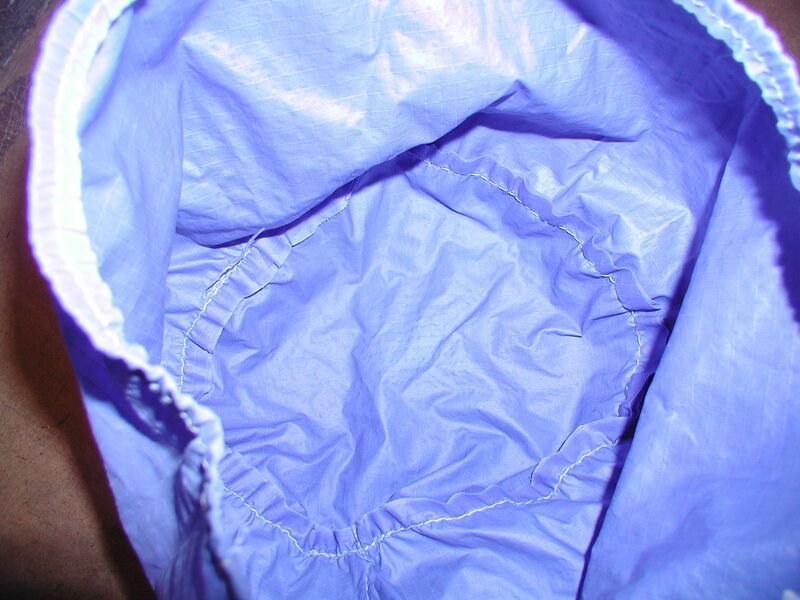 Fold up compactly in the boat until you need to move gear up the beach or overland between lakes. 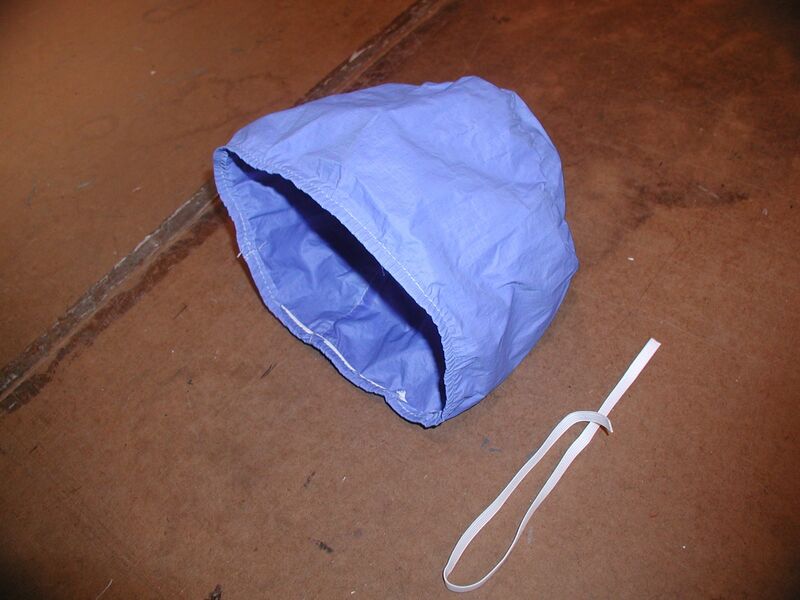 Very sturdy of 420 Denier Nylon Packcloth. 2″ webbing shoulder straps. Handles on top and bottom. Over 3300 cubic inches in capacity. I can build some for your School. As little as $40 in quantity. 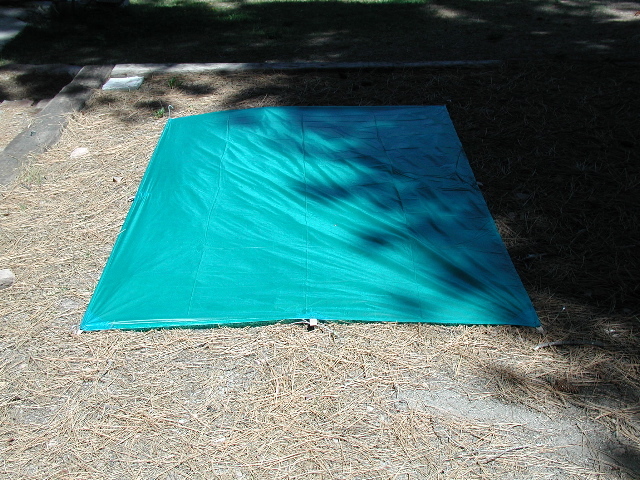 Great little 5×8′ tarp for shelter when traveling fast and light, for the first aid or survival kit, or for outdoor schools sending students out for their solo wilderness experience. Under 7 ounces and stows to fist size. Blend in colors for stealth or leave no trace camping.